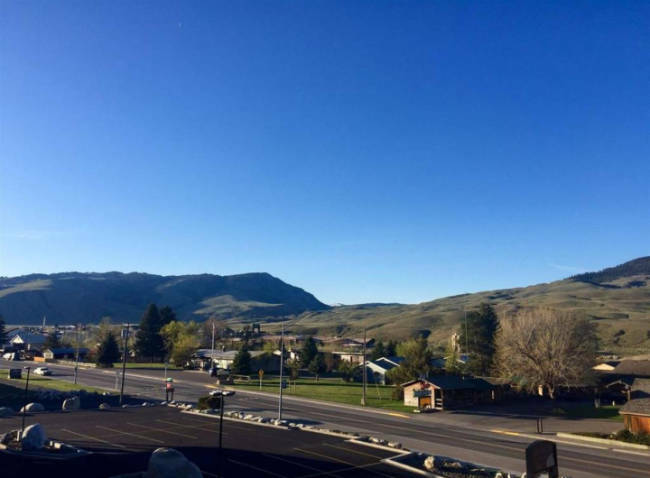 Yellowstone Big Rock Inn is a seasonal Inn open during the beginning of May through the middle of October. 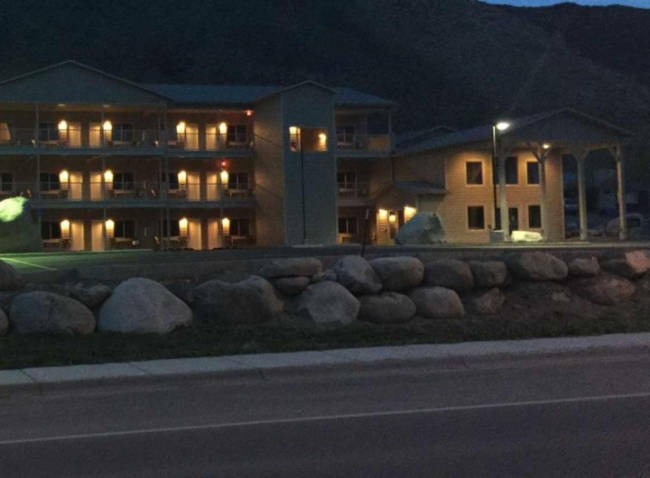 The Inn is located in Gardiner Montana and first opened its doors in the summer of 2016. 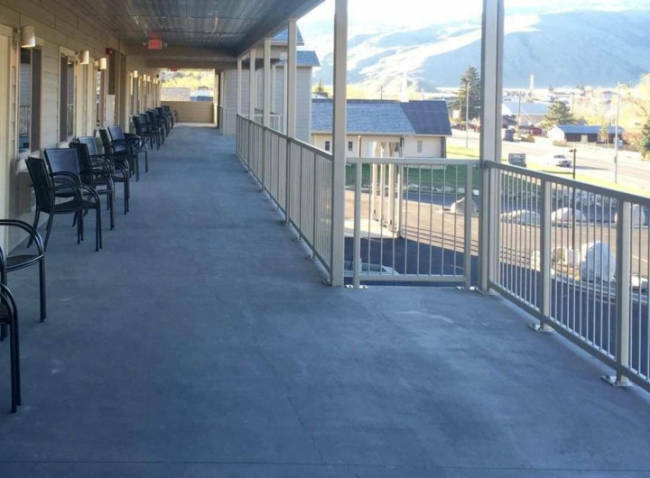 While staying at the Yellowstone Big Rock Inn you will enjoy great views of Electric Peak while relaxing on the expanded balcony. 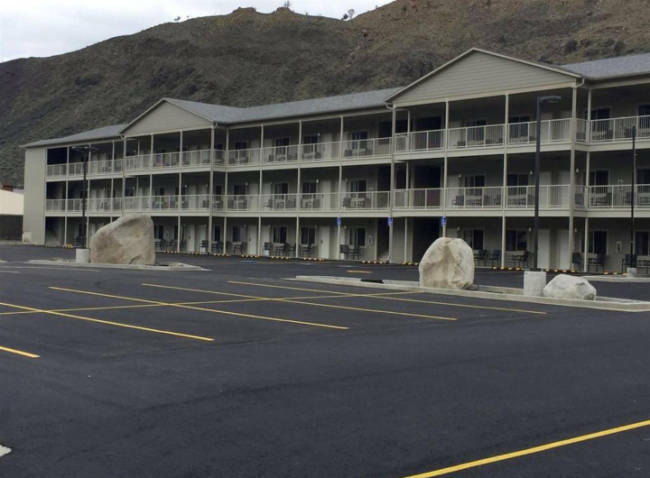 The Yellowstone Big Rock Inn is approximately one mile from the North Entrance to Yellowstone. 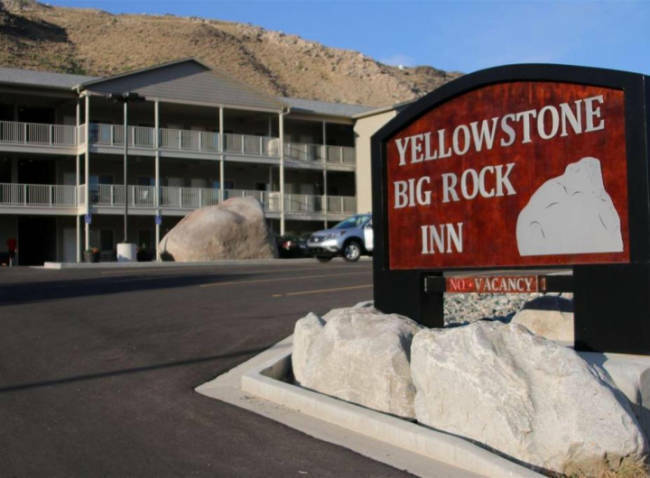 Yellowstone Big Rock Inn offers many great in-room amenities for a very comfortable and pleasant stay. 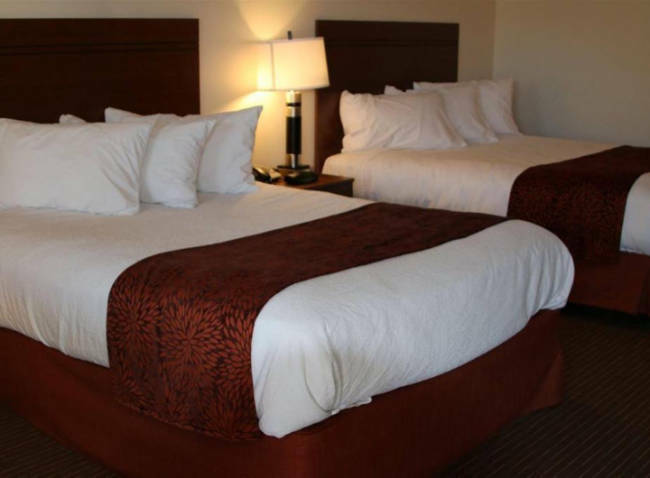 The Inn features two room types to choose from; A standard room with two queen beds and a sofa, ADA rooms and kitchenette suites with two queen beds and a sofa perfect for families. 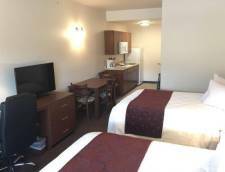 Each room also offers a private bathroom, television, coffee maker, microwave, balcony, and free WiFi great for uploading all your pictures to social media so all your friends and family can keep up to date on your great vacation to Yellowstone National Park. 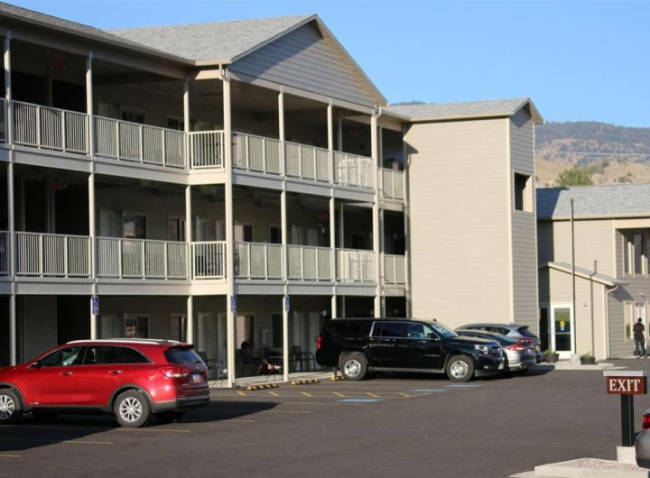 Yellowstone Big Rock Inn is within walking distance to local restaurants, shops, bars, lounges, grocery store, and a convenience store. 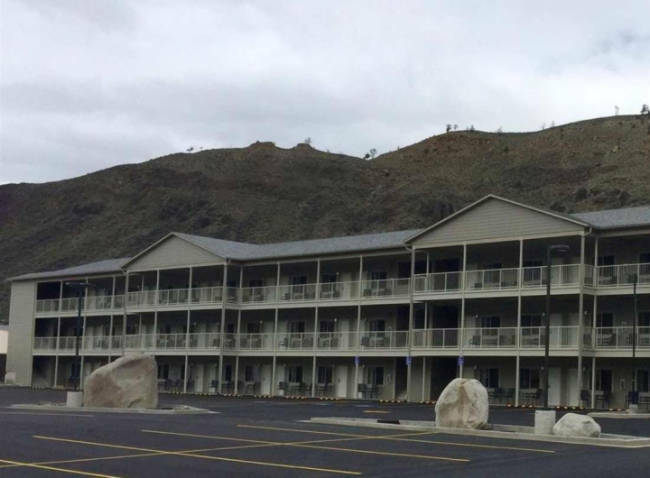 Many activities and sightseeing are also in walking distance of the Inn. 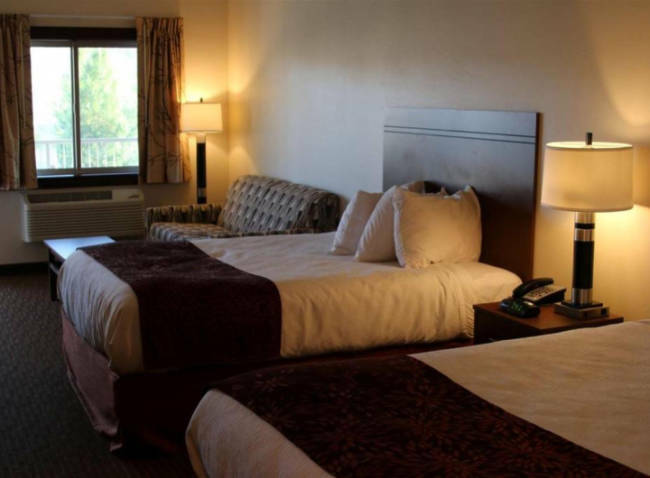 Take advantage of the close proximity of creature comforts and great hospitality and amenities this Inn has to offer and book your stay today. 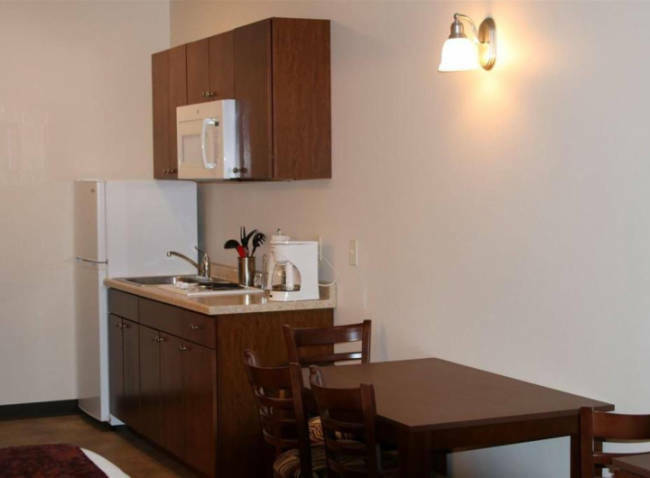 The Kitchenette Suites feature two queen beds, a sofa, coffee table, and a private bathroom. The kitchenette area of the suites will provide you with a two burner stove (no oven), coffee maker, sink, full sized refrigerator, utensils, dining table, and four chairs. 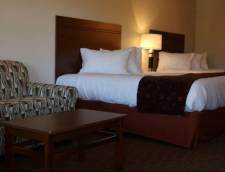 The Standard Room comes equipped with two queen beds, a coffee table, a sofa, and a private bathroom. A major credit card is required to secure your stay. Your Credit Card guarantees your room until 7:00 pm. Cancellations must be made three (3) days prior to the date of arrival to avoid full room charges.